South Jersey has a lot to offer when it comes to finding just the right venue for your wedding. Whether you want a country club vibe, an elegant ballroom, a rustic vineyard or a beach themed wedding, there are a number of places to consider. I have compiled a list of some amazing venues for you to check out! A family owned vineyard with two beautiful locations for both indoor and outdoor wedding ceremonies and receptions. View a wedding from here. 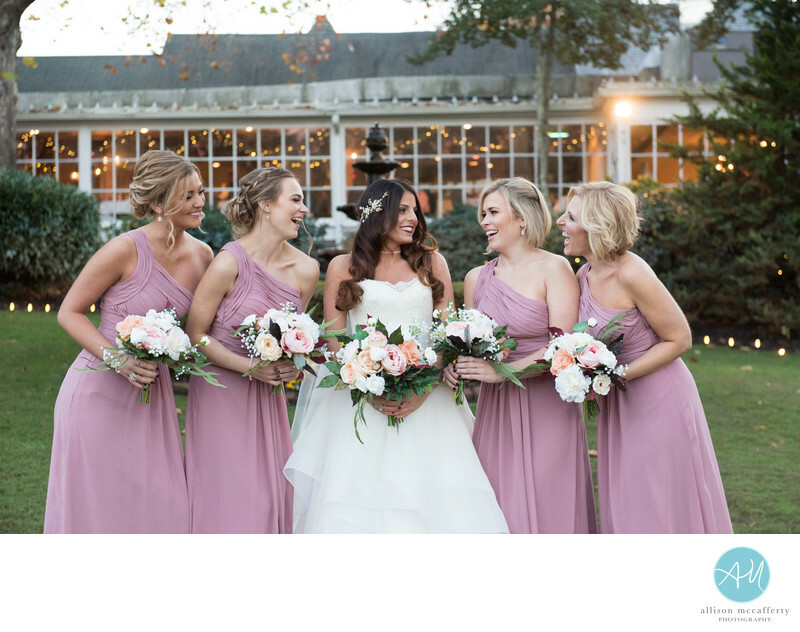 South Jersey winery with outdoor ceremony location overlooking the vineyard and beautiful ballroom with crystal chandeliers. Check out a wedding from here. Blue Heron Pines Golf Club - 550 Country Club Dr, Egg Harbor City, NJ 08215 Beautiful South Jersey golf course with outdoor patio space for cocktail hour, fire pit and ballroom with vaulted ceilings and exposed beams for a rustic feel. Click here to see a wedding at this venue. 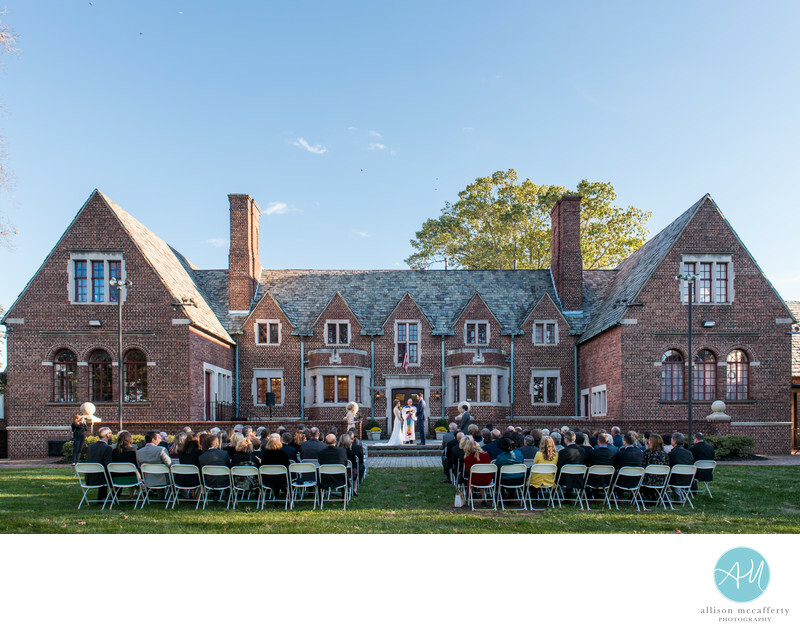 Scotland Run Golf Club - 2626 Fries Mill Rd, Williamstown, NJ 08094 South Jersey country club offering large patio for sweeping views of the golf course and an elegant ballroom with floor to ceiling windows. Trump National Golf Club Philadelphia - 500 W Branch Ave, Pine Hill, NJ 08021 Enjoy amazing views of Philadelphia from South Jersey's highest point. 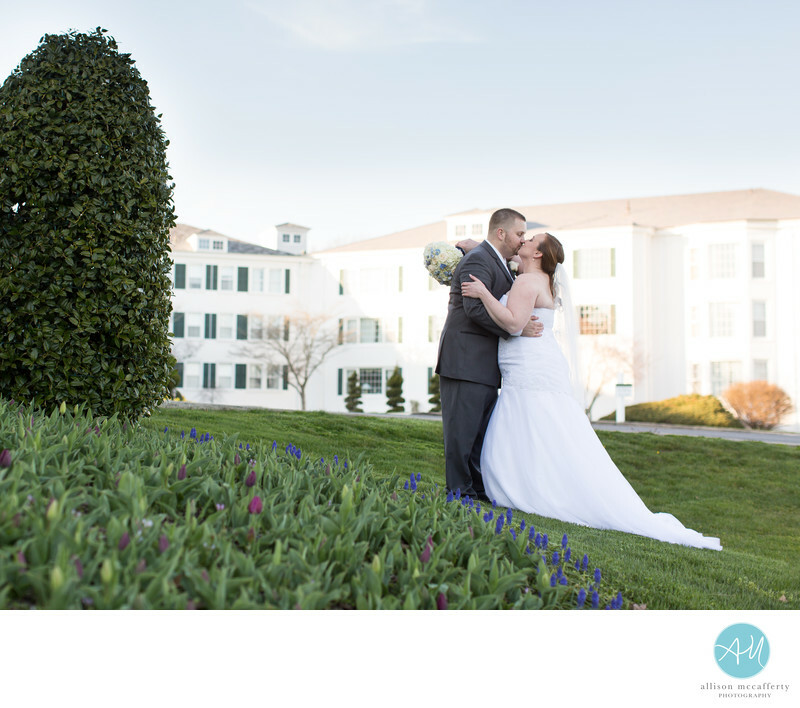 Elegant ballroom and spacious grounds perfect for gorgeous photos. 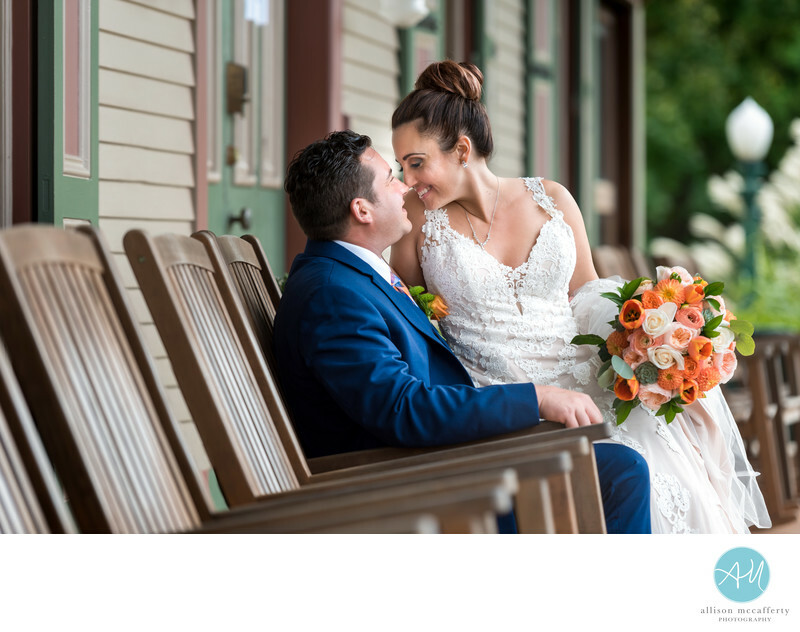 Gorgeous newly renovated bridal suite with lots of natural light, spacious grounds for portraits, large deck for cocktail hour, covered outdoor ceremony space and a large ballroom to accommodate. Click here to see a wedding at this venue. 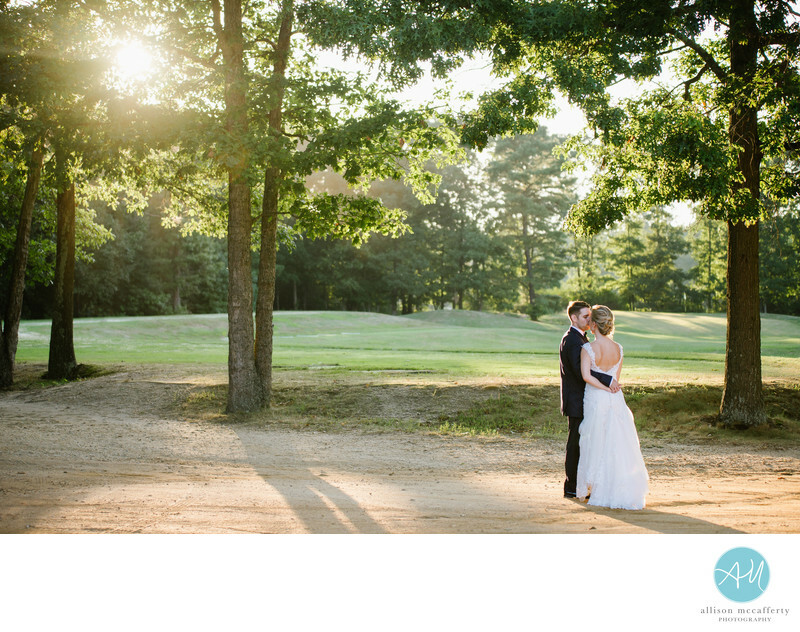 Spacious golf course and outdoor ceremony space. Large ballroom with large windows for lots of natural light. Click here to see a wedding at this venue. South Jersey award winning winery with a beautifully renovated ballroom. Hotel and restaurant on grounds as well. Quaint inn featuring a rustic ballroom, beautiful outdoor terrace and cobblestone paths. Located in a super cute town of shops and carousel perfect for photographs. Click here to see a wedding at this venue. Gorgeous ballrooms with marble floors, glass ceiling dome and exceptional service. Beautiful outdoor ceremony location. 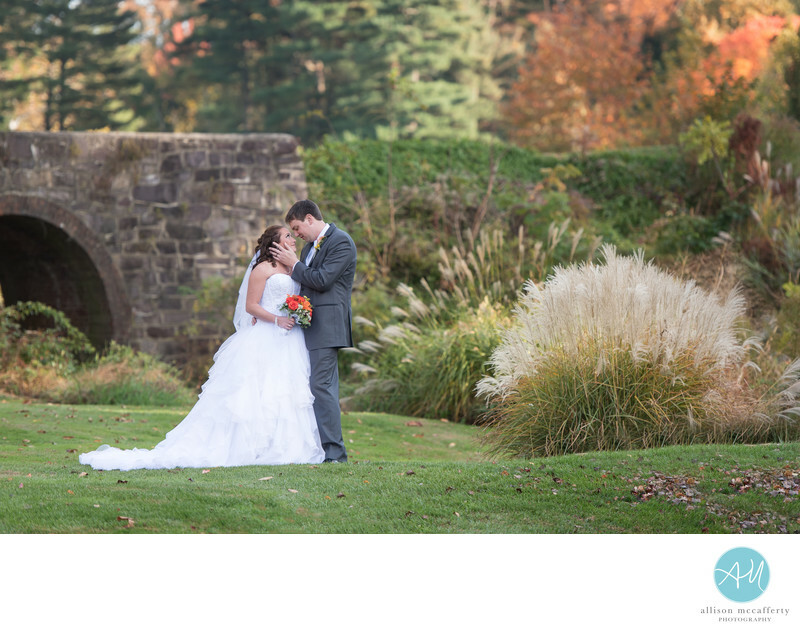 Gorgeous grounds with a stone bridge perfect for bridal party photos and large ballroom. Located on the Ocean City boardwalk. Elegant ballroom by the beach. Beautiful waterfront venue overlooking the Cooper River. Gorgeous waterfront venue in Long Beach Island with indoor and outdoor spaces to entertain. 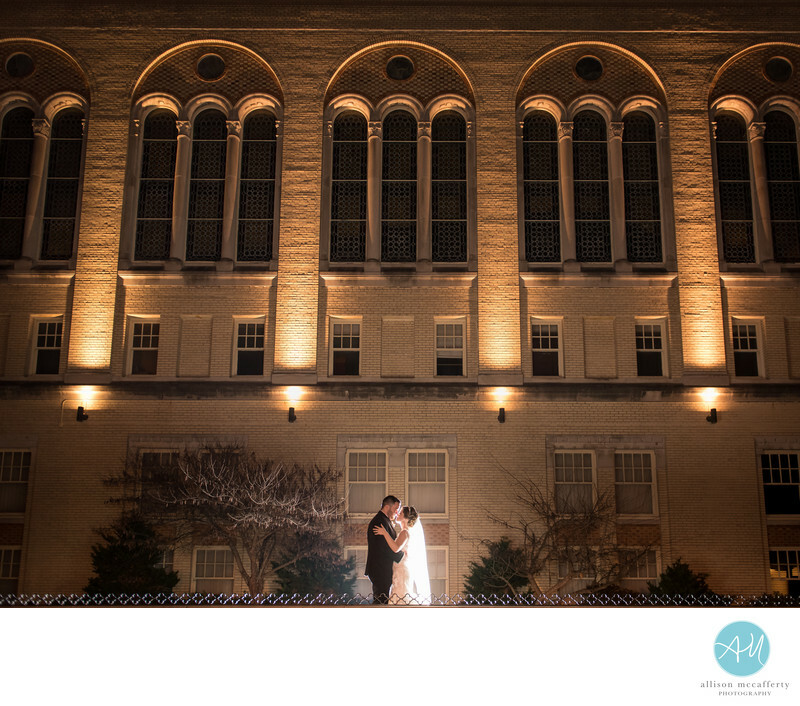 Waterfront venue with spacious ballroom. 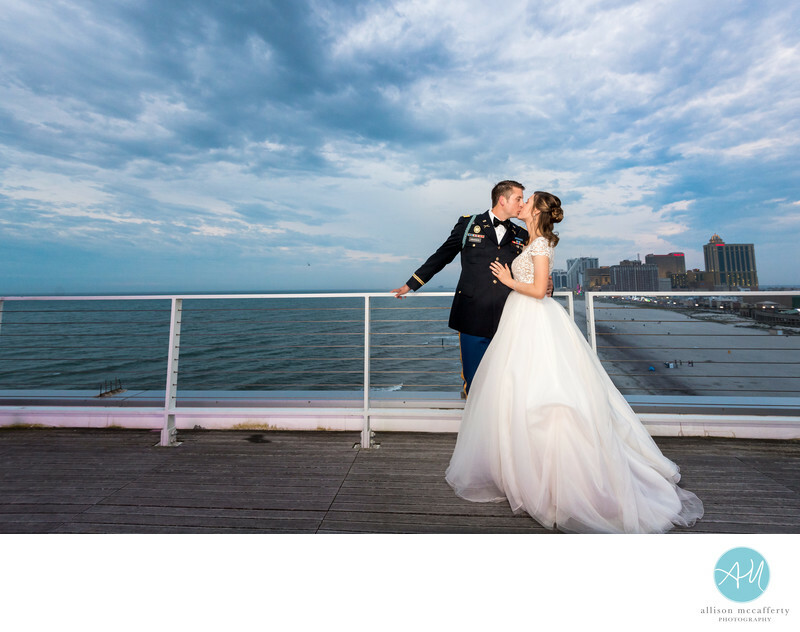 Luxury wedding venue one the Atlantic City boardwalk. 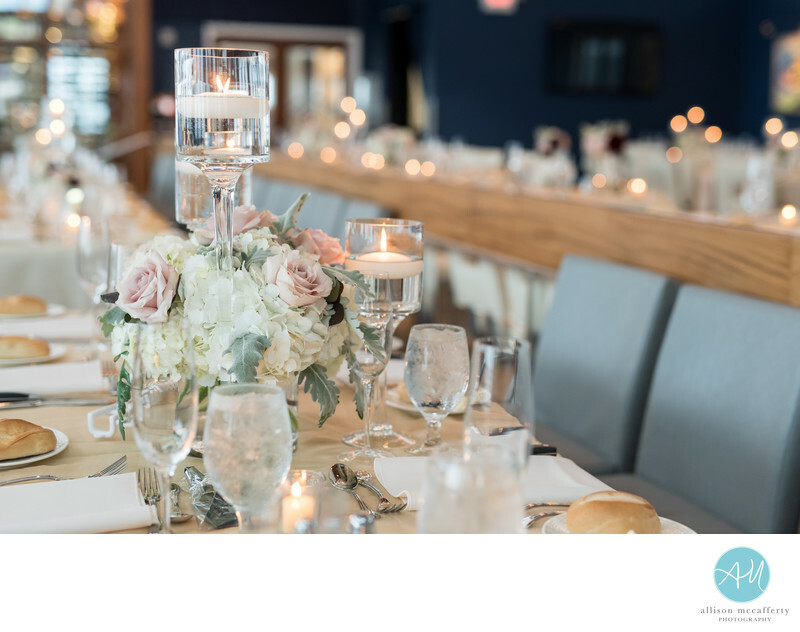 On the pier, the venue offers a breathtaking view of the ocean and boardwalk skyline. Click here to see a wedding at this venue. Victorian Inn nestled in Beach Haven, Long Beach Island. Perfect for an intimate wedding. Lovely indoor and outdoor location with a large modern bridal suite and game room for the bridal party. Grounds are manicured and very nice for photos. Lovely venue with large ballroom overlooking the marina. 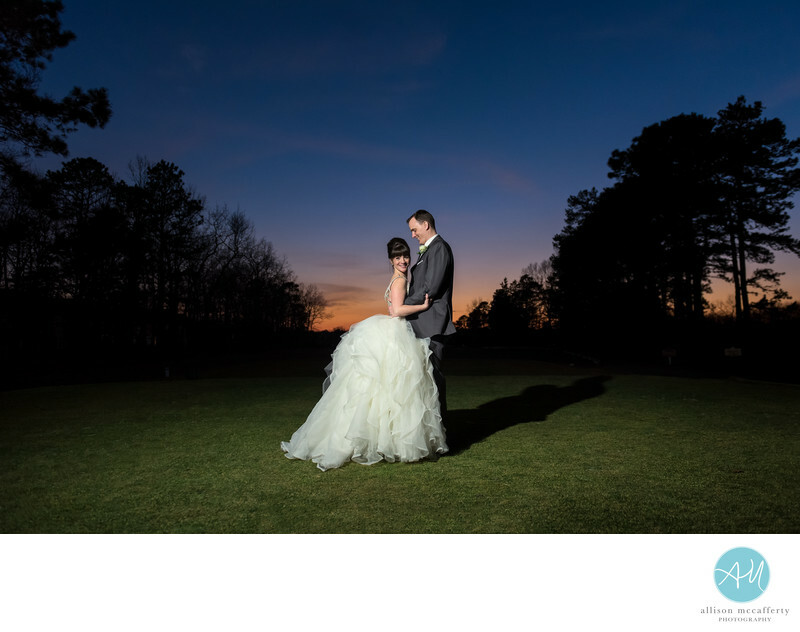 Beautiful sunsets and outdoor grassy area for portraits. Click here to see a wedding at this venue. Gorgeous large grand ballroom with a wrap around mezzanine that overlooks the dance floor. Both indoor and outdoor ceremonies can take place here. Click here to see a wedding at this venue. Newly renovated with two ballrooms and gorgeous golf course and convenient hotel for your guests overlooking the Atlantic City skyline. Click here to see a wedding at this venue. Moorestown Community House / Moorestown Ballroom - 16 E Main St, Moorestown, NJ 08057 Nestled on bustling Main Street in Moorestown. Gorgeous historic building with charm and elegance. Click here to see a wedding at this venue. I may be a little biased, but I love this venue because it was where my husband and I held our reception! Gorgeous grounds and cozy ballroom with a fireplace. Waterfront venue with panoramic views of the water for gorgeous sunsets and wonderful backdrops for photos. Bright spacious ballroom. Has both an elegant ballroom with crystal chandeliers and a rustic barn depending on your desire. 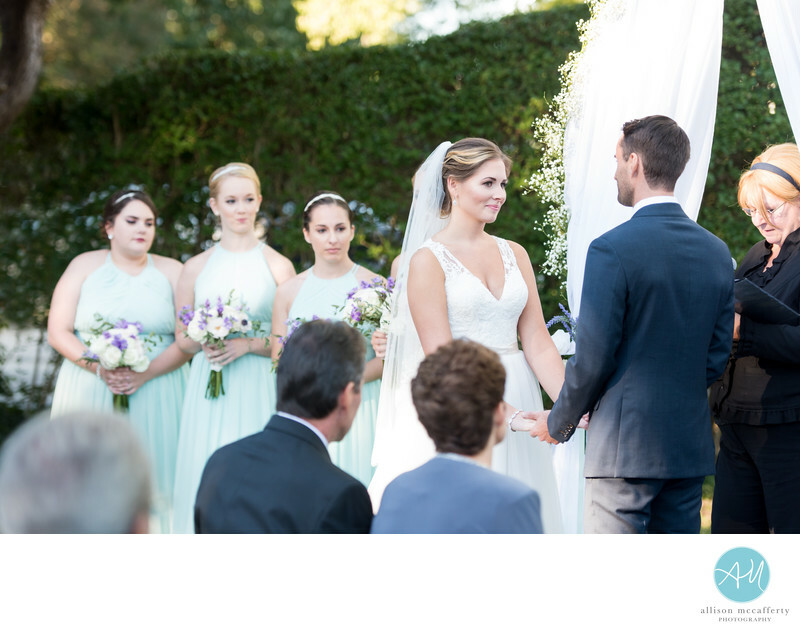 Outdoor ceremony space is available and the grounds are beautifully landscaped. 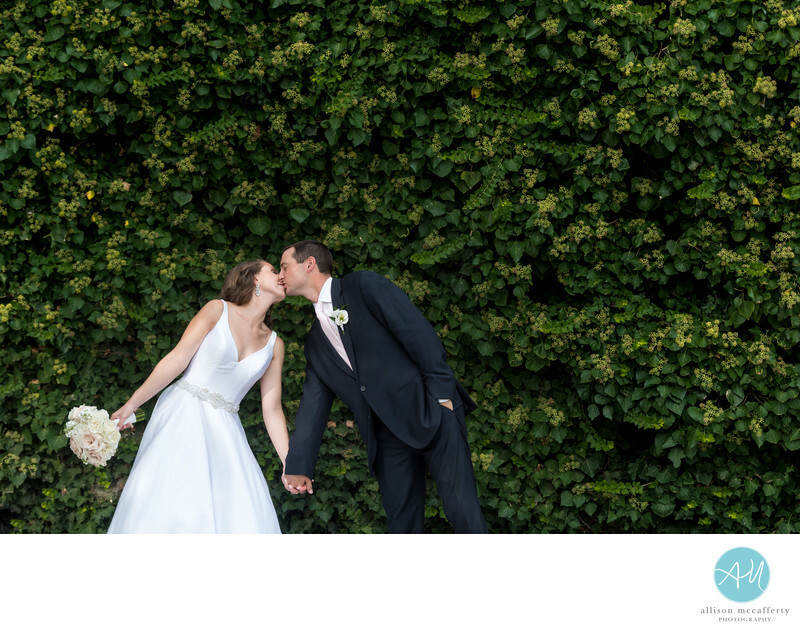 Beautiful Cape May bed and breakfast suited well for an intimate wedding. Wrap around porch and spiral staircase outside wonderful for portraits. Click here to see a wedding at this venue. Luxury hotel in Stone Harbor featuring a lovely ballroom with outdoor bar and patio area for cocktail hour overlooking the marina. Click here to see a wedding at this venue. Waterfront location in Stone Harbor with gorgeous sunsets and outdoor ceremony space. Beachfront resort with gorgeous bright modern ballroom. Beach ceremony space as well as indoor options. Gorgeous oceanfront hotel and ballroom with large windows overlooking the beach. Outside patio area for cocktail hour that can be open or closed depending on weather. Click here to see a wedding at this venue. The oldest operating hotel in Cape May with lots of victorian charm. Click here to see a wedding at this venue. Private beachfront property in Wildwood with large tented reception space with a tropical feel. Click here to see a wedding at this venue. These may not be in South Jersey, but they are certainly worth mentioning because they're just over the bridge in the Philadelphia area and are absolutely gorgeous! 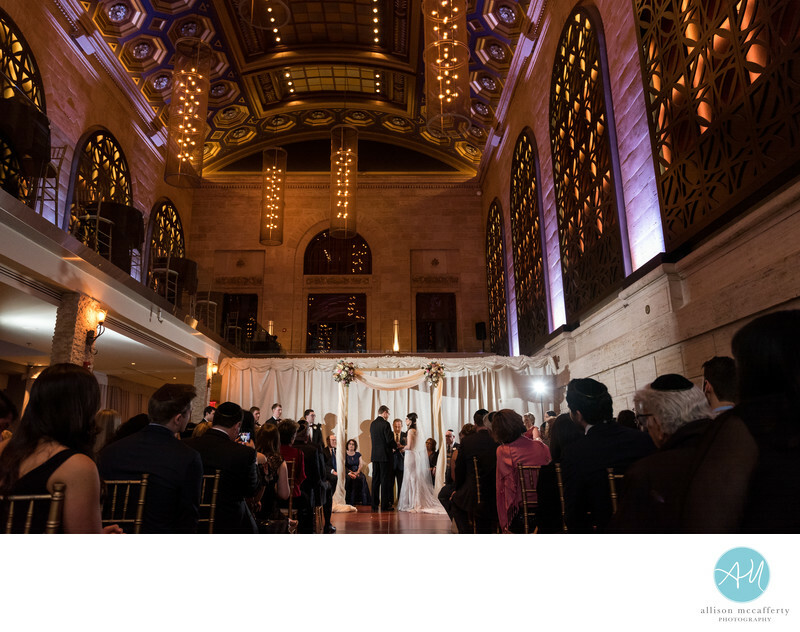 In the heart of center city, Union Trust is a one of a kind venue. Elegant ballroom, wrap around mezzanine overlooking the ballroom and unsurpassed architecture. Click here to see a wedding at this venue. Newly renovated ballroom with gorgeous chandeliers and a modern elegance. Close to City Hall in Philadelphia featuring an indoor conservatory great for ceremonies and/or cocktail hour and elegant ballroom. Newly renovated Victorian mansion with large ballroom, vaulted ceilings, and wine cellar. Beautifully landscaped grounds with no need to travel for photos.